FSSA’s Lady Legends volleyball team is coming off a historic season in which they won the Queens B West division at the end of the season. The girls were 6-4 and made it to the second round of the playoffs for the first time in school history. They were eliminated in a playoff game by George Washington High School that saw them lose by two points in two sets, after winning the first. A very heartbreaking end that also saw seven seniors graduate, leaving the team with positions to fill, five of those girls were starters. Mr. Pullano, coach of the team explained how devastating it was for the team to see that amount of talent, and team chemistry leave. “All those girls played on the team for all four years, and it’s hard to rebuild that type of team chemistry with the new faces that joined. The good thing about the players leaving is that it gives a chance for the girls who sat on the sidelines the past few years to finally tap into their talent and help this team win,” he said. “I expect nothing less than a winning season and a second consecutive division title,” he explained. 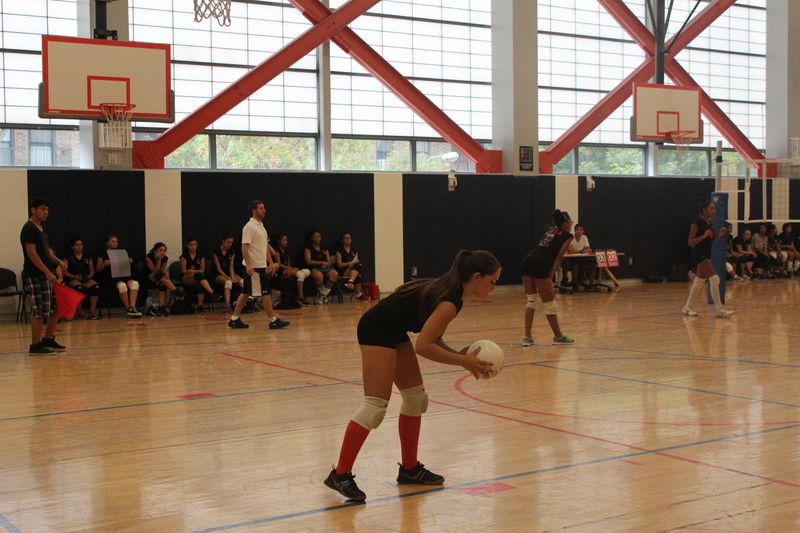 This may prove difficult now that Maspeth High School joined the division and the Lady Legends aren’t sure what to expect, however, the team is dedicated. The Lady Legends practice everyday, and show a hunger to win. Losing hurts and they want nothing of it this year. With many doubts facing them they were on the road in their first game, playing Aviation High School on September 26, a team they were neck and neck with last season. Practice seemed like the winning recipe as the girls stomped all over Aviation in a blowout first match which they won 25-5. They followed that with a 25-17 win that cemented their first win of the season. The Lady Legends followed that win with their second win of the season against the Academy for Careers in Television and Film on September 30 to remain undefeated. 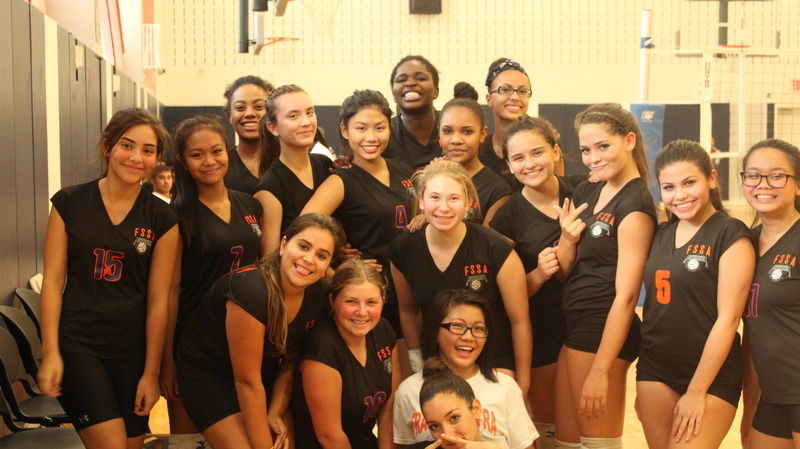 They won in a similar fashion, defeating their opponents in two sets with scores of 25-15 and 25-8. “The talent on this team is better than we’ve ever seen it, and I think we can go undefeated the rest of the season,” says Junior Breanna Taphouse. These girls have a shot at something special this season, and they are looking to prove it. ← Too Soon for Senioritis?